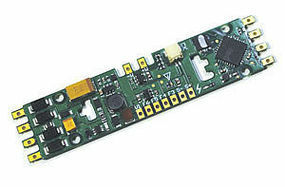 Shop online for 90 soundtraxx model trains at discounts up to 12%. Lighting / Electrical is the most popular of the 5 soundtraxx model trains categories, then Freight Cars, and Track / Accessories. 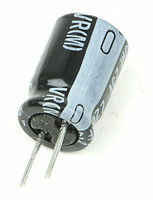 This is the Capacitor Keep Alive Model Railroad Electrical Accessory by SoundTraxx. 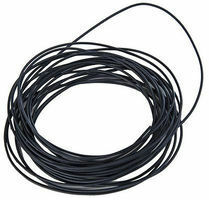 This is the 10' 30 AWG Wire Black Model Railroad Hook Up Wire by SoundTraxx. 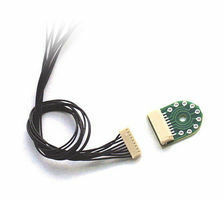 This is the DBX-9000 Locomotive-to-Tender Wiring Kit Model Railroad Electrical Accessory by SoundTraxx. 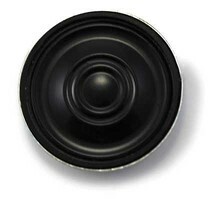 This is the 8 Ohm Speakers Oval 0.56 x 1 Model Railroad Electrical Accessory by SoundTraxx.